"We're here to finally help you start your first online business." Retail Arbitrage on Amazon: Profitable Clearance Items at Walmart and Target? 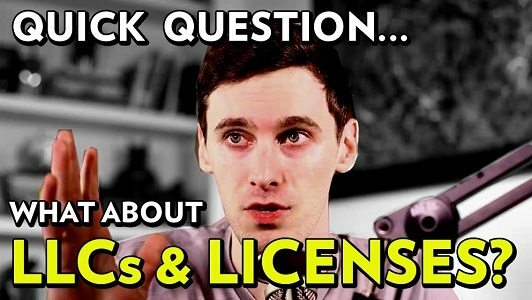 Do I need an LLC or Business License to Sell on Amazon? Are Virtual Assistants Right for Your Business?